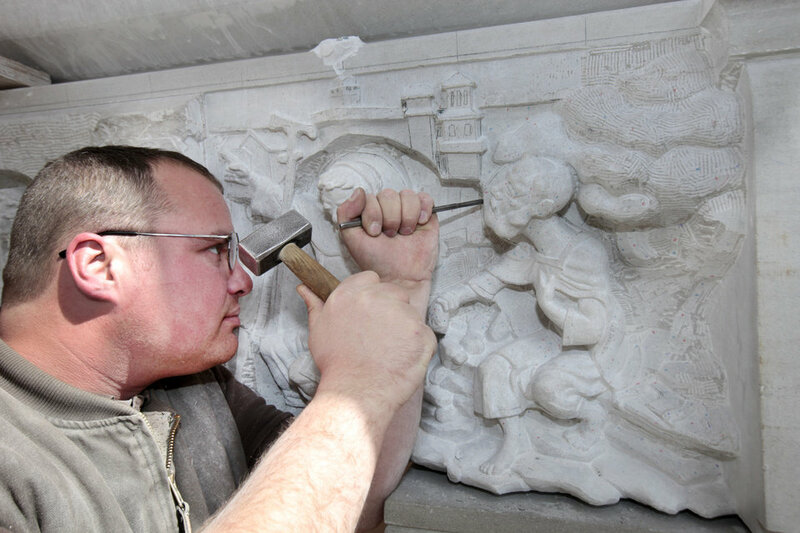 I have just heard from Catholic sculptor Andrew Smith (whose work including that at Our Lady of Clear Creek Abbey in Oklahoma will be known to some readers) about an exciting development. He is getting ready to offer apprenticeships to willing students at his studio on the campus of St Gregory the Great Academy in Pennsylvania. He has made this decision after taking on an apprentice for the summer as an experiment. The six-week summer apprenticeship has earned the student he took on, Bethany Lee, the option of applying to six studio credits as part of the Pontifex University MSA. 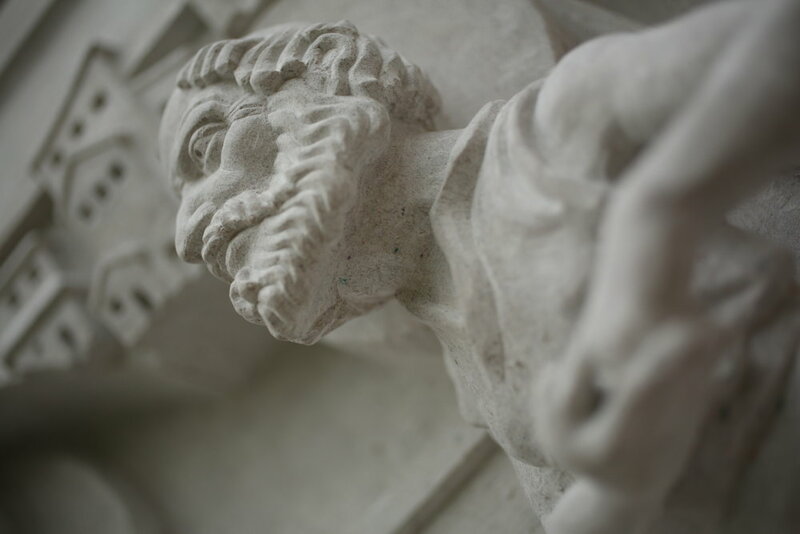 Here is a detail of his Twelve Apostles at Clear Creek Abbey. You can read about the experience of his summer apprentice Bethany Lee on her blog. She has written two great articles, The Summer of Stone and More About Scranton. Bethany is no beginner; she is soon to complete her training in the academic method of drawing and painting at the Florence Academy of Art US which is in Jersey City. 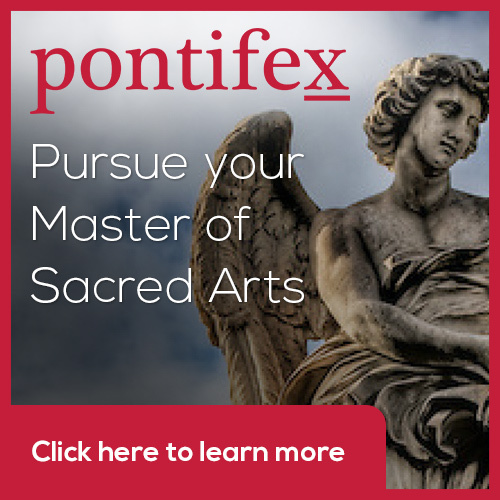 The academic method as offered at the Florence Academy is an excellent way to learn the hard skills of drawing, painting, and sculpture, but the Catholic artist needs additionally an understanding our traditions, and how to depart from strict adherence to naturalistic appearances so as to reveal the invisible truths of the Faith. 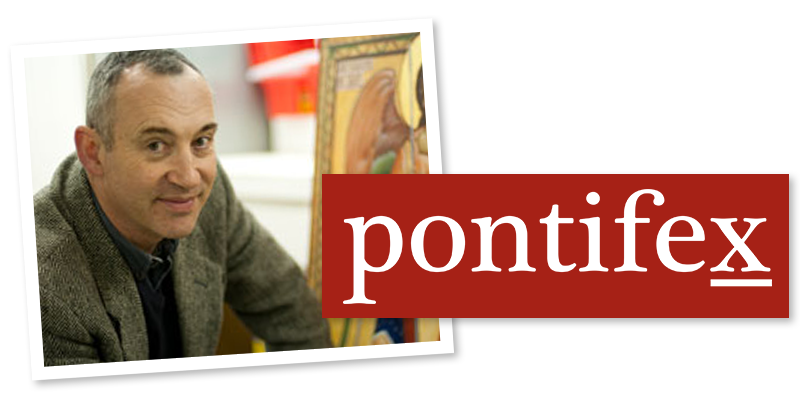 Andrew Smith's training offers an education in both the skills and the Catholic tradition of sculpture. He chose Bethany as someone who had the discipline and aptitude to learn and very quickly contribute to Andrew's commissioned projects, so justifying her presence financially. Here are some more examples of Andrew's work (and one of Andrew at work) which show how he has a personal style which, in my opinion, conforms to the standard of Catholic art as a balance of idealization and natural appearances as articulated by Pope Pius XII. Andrew's work reminds me of Late Antique early Christian sculpture in style.